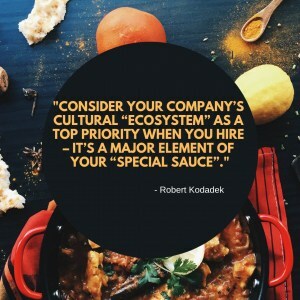 Consider your company’s cultural “ecosystem” as a top priority when you hire – it’s a major element of your “special sauce”. Even if you find a technical rockstar, consider personality, demeanor and how they will fit with the culture and environment of your organization. The personality of an employee, especially on an engineering team, can increase creativity and productivity but can also cause relationships and teams to become toxic and spoil your company’s special sauce. I have made this mistake before and learned from it- now, when my managers hire a key team member, I generally sit with the candidate for a few minutes just to feel out their vibe and whether I think they will mesh with the team. It’s also difficult to identify all of the amazing things a person can do based on an interview or resume. Hire for the position and to fill future strategic needs, but to allow an employee to truly shine, be sure to provide enough flexibility in both tasks and management structure for employees to spread out and bring “hidden” traits and skills to the table. 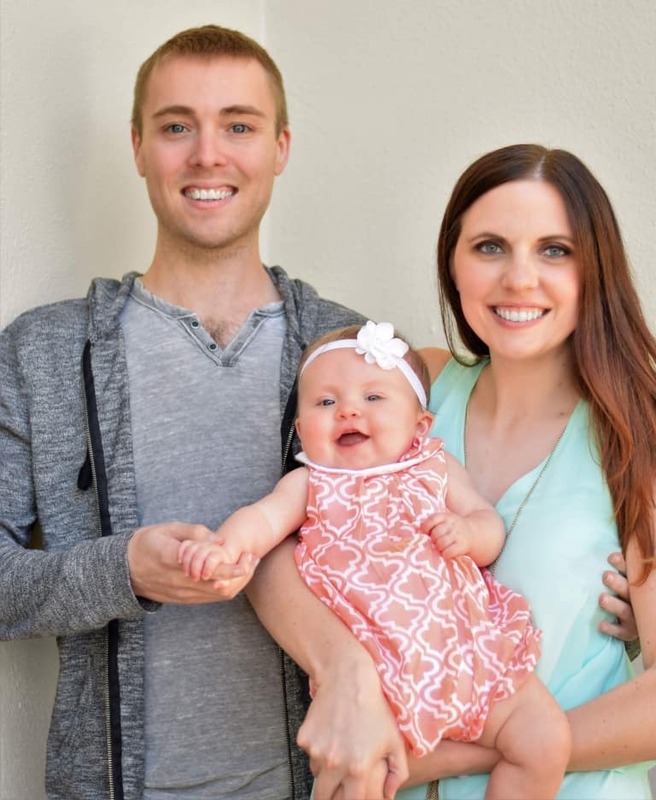 This provides substantial motivation by allowing individuals to engage in things they are passionate about, which helps them to feel directly connected to the outcome. It also expands the capabilities and base skill sets of your team, providing mutual benefit to employee and employer.